Yeah yeah, its been a while. I haven't had anything to blog about as I haven't had any new research. 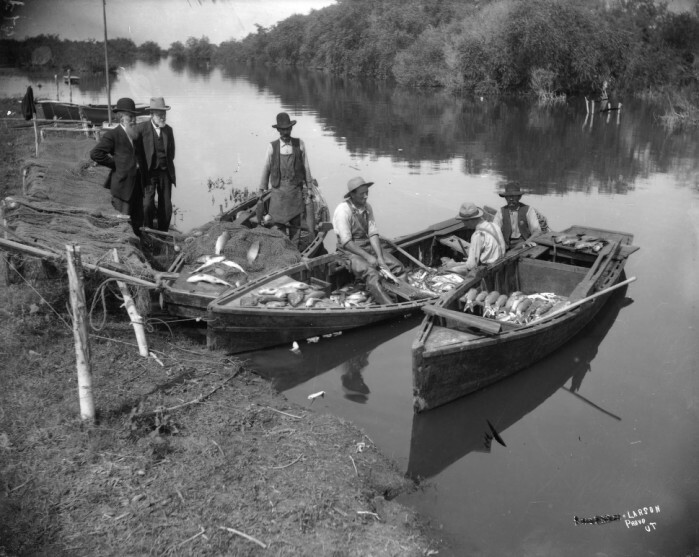 For the past few months the manuscript has been going through a series of revisions and reviews, but recently (last week) the manuscript was accepted for publication by University of Utah Press. Yay! So now we're back to work getting it ready for typesetting etc. The trouble is, I've never been big on photos and I haven't taken a lot of photos as I've been cooking. I have a couple here and there, but not as many as the editor is talking about. So here's an idea... what if any interested parties wanted to volunteer? I could send you a recipe, you make it and photograph it, and send me back lovely print-ready high resolution images? Most of the recipes that will be in the book have not been published here before. So you'd get a sneak peek at them before anyone sees the book for sale. Tempting, no? Send me an email ("contact us") and I'll send you a recipe to try. Isn't it nice to have friends? Possibly; I won't be able to for the next couple weeks, but after that I could see what I could do. I'd be willing to give it a try. 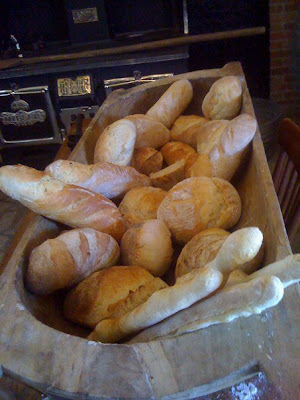 That bread makes my mouth water. Wish you'd come home and make some...and bring it to critique...with some homemade butter... and maybe jam too. Welcome to Plain But Wholesome: Adventures in Mormon Pioneer Food - A blog focused on historical Mormon culinary perspectives. We hope that you enjoy reading what we have to offer, and we hope you'll take the time to comment and say hello as well! 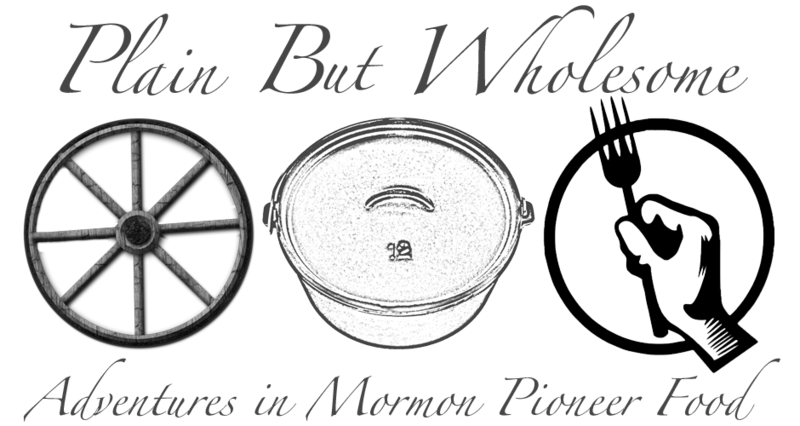 Blog contents © Plain But Wholesome: Adventures in Mormon Pioneer Food 2010. Design by Nymphont.